Albums whose cover artwork is solely black and white. The Beast from the East tried to stop our fun on this frosty February evening, but it didn’t reckon with the hardy nature of the Off The Record devoted, who turned up in their droves (well, 10 of us) to listen to a night of music in monochrome. Everyone could empathise with that youthful attachment to an artist (and the subsequent feeling of outrage when they inevitably get discovered by everyone else). 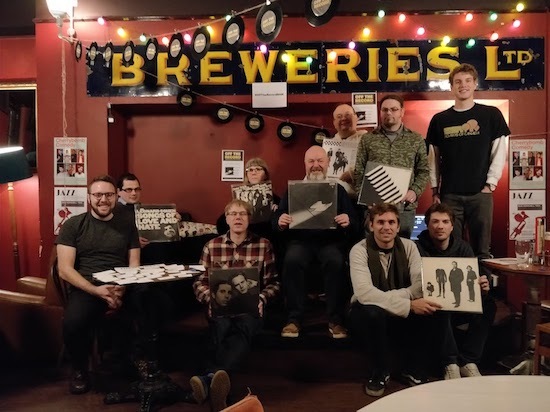 We sat down and gave the record a spin after Steve showed off a few “here’s what you could’ve won” records (eg. other black and white records he considered, including the Specials and, of course, the Stranglers “Black and White”). 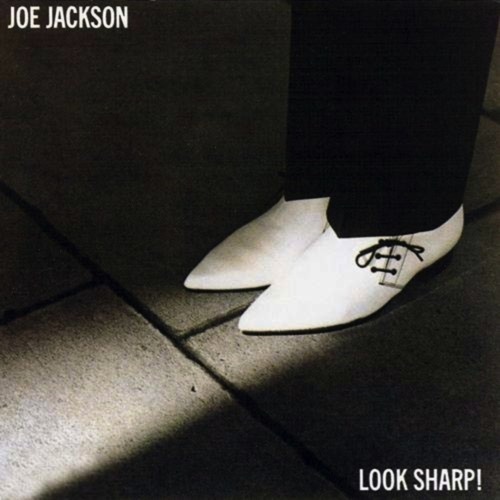 For a fairly brief album (11 songs in 37 minutes) there were a lot of lyrics: Jackson’s rapid-fire delivery hovering somewhere between Elvis Costello post-punk and something a little more aggressive in places. We were surprised towards the end when a group of young fellows arrived at the session, and it turned out they were OTR newbies who’d valiantly attempted to attend but went to the wrong Cherry Reds (4 miles away) and heroically made their way back to the correct one before the end. After this, it was the end of the night – thanks to everyone for coming out and thanks to Steve for a brilliant night hosting! See above to see who nominated each song which matched our theme, "Black & White".